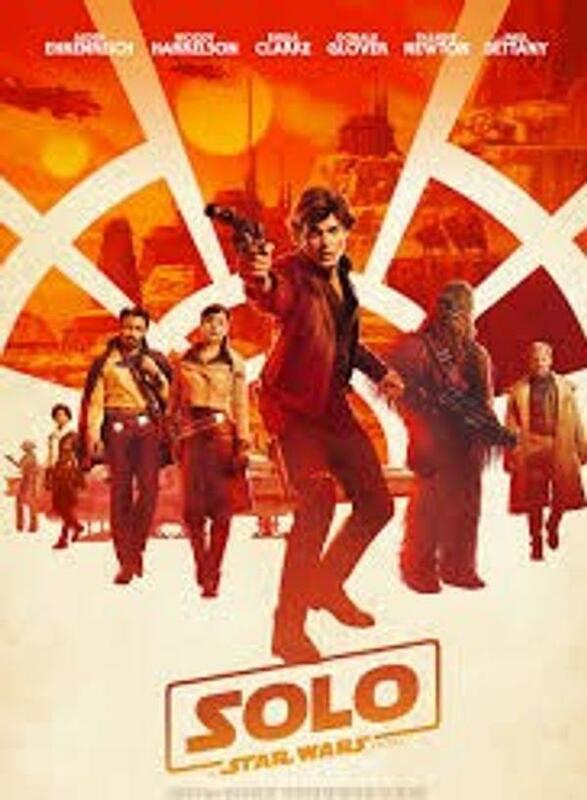 Bring the Family, Bring your friends and enjoy the epic Adventure SOLO: A Star Wars Movie (PG-13) in the Amphitheater on the big screen. Bring your chairs and pick up a snack from the many fabulous restaurants in the district and enjoy a good Exciting time. It is sure to be a good time for all.